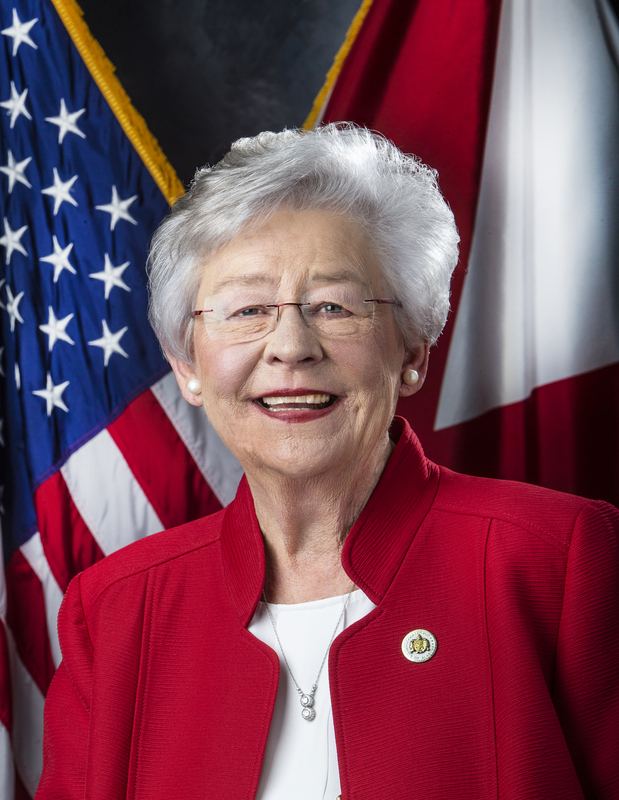 MONTGOMERY — Governor Kay Ivey announced on Friday that Alabama has set aside $11 million in its recently passed budgets for the Alabama Department of Mental Health to expand behavioral health services for Medicaid-eligible children and youth. When combined with federal matching funds, the money is expected to generate more than $36 million in total spending during the 2019 fiscal year, which begins October 1. The funding will expand services provided at home or in the community to two groups of young people. One group is children and youth with severe emotional disturbance. The other group is children and youth with autism spectrum disorder. For both groups, these services will be designed to help recipients manage the behavioral aspects of their condition. For example, for both groups, the state will fund therapy teams to work with an affected young person and his or her family members to develop a behavior plan and provide home-based services that reflect the young person’s unique diagnosis and circumstances. For this reason, the funding is expected to produce savings in other areas of public spending. In the short term, these services should reduce the number of crises experienced by the affected children and youth, thereby reducing the demands on schools and emergency services. Over the longer term, the services should reduce spending on residential mental health treatment. Governor Ivey thanked lawmakers for including this money in the FY 2019 budgets and for embracing this new approach to services. Vivian Spears of Tuscaloosa, who has an adult son with autism spectrum disorder and intellectual disabilities, also applauded the funding. “It definitely should improve the quality of life for children and youth, and it brings hope to families and caregivers who are affected by autism spectrum disorder,” said Ms. Spears. Governor Ivey thanked two nonprofit advocacy groups—the Alabama Disabilities Advocacy Program and the Center for Public Representation—for working with her administration with respect to these new services. She also acknowledged the role they will play in implementing the new services going forward. Kay Ivey is the 54th Governor of the State of Alabama. 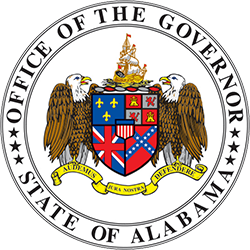 © 2018 Office of the Governor. 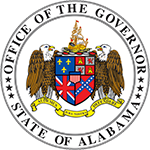 © 2018 Office of the Governor.